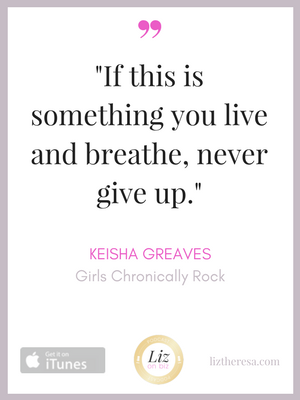 Keisha Greaves is the founder of Girls Chronically Rock, an online clothing brand with inspired fashion celebrating Muscular Dystrophy and any chronic illness. Each month, a percentage of proceeds benefits the Muscular Dystrophy Association. 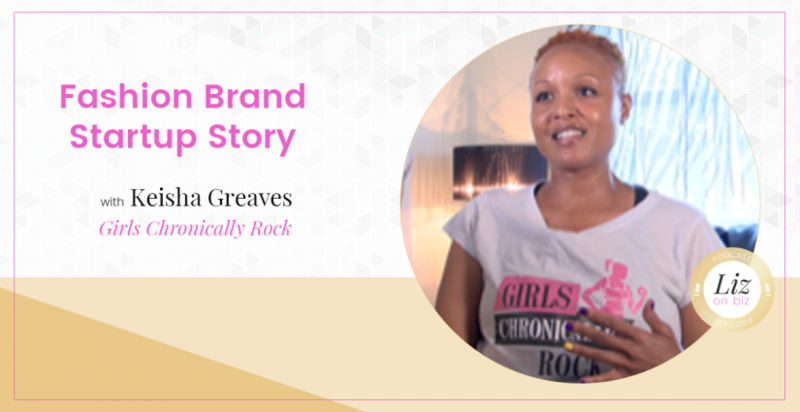 Where her desire to start Girls Chronically Rock came from. 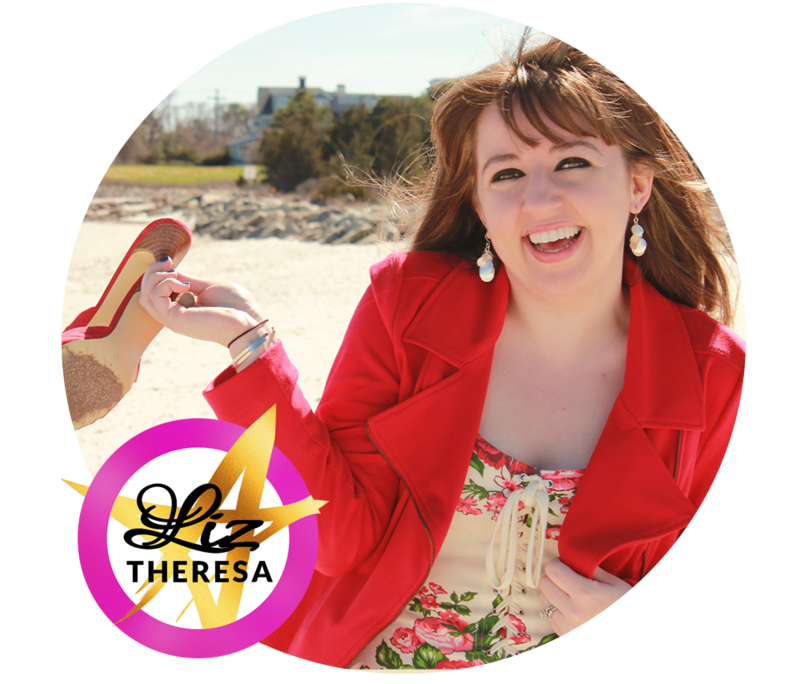 What are a couple tough blocks you’ve faced in starting a business specifically in fashion? How Keisha connected with an Instagram influencer and sold tee shirts!